January is bean-harvesting month! 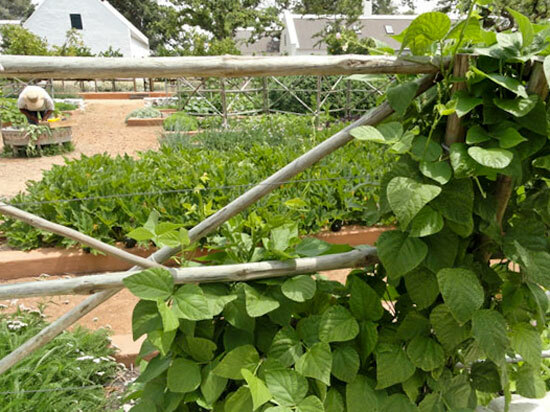 We have five types of beans growing in our garden, and hope that after reading this blog post, you’ll be able to spot them all when next you visit Babylonstoren. 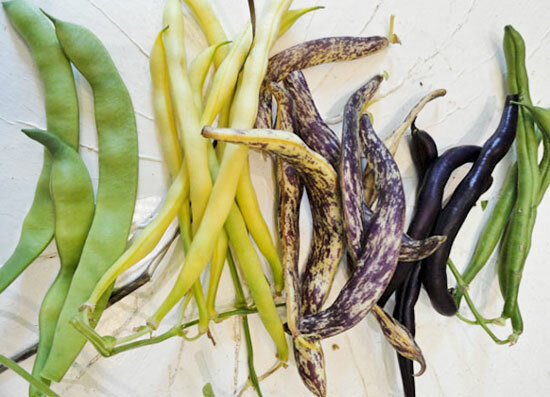 In the photo above from left to right, we have: Green Climbing bean; Yellow bush bean; Dragon Tongue bush bean; Purple Podded pole, and the Green Feast bush bean. 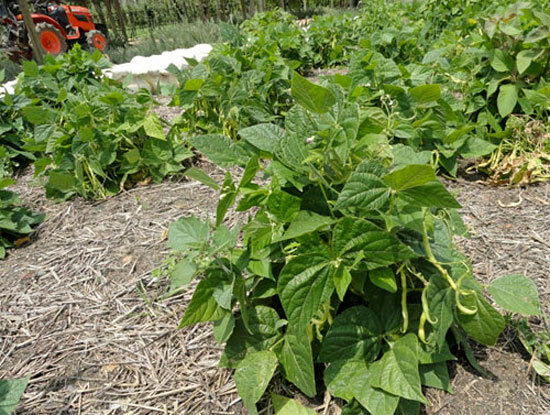 Below, a Green Climbing Bean in the experimental block of our garden, and below that is a Yellow Bush Bean too.